We're committed to your care. Learn how we earned our reputation for quality care in the health care industry. Cupidatat fugiat exercitation labore et culpa ut anim qui. Care Consultation – We help families by taking time to understand their loved one’s needs and then customize a care solution for their budget and care requirements. 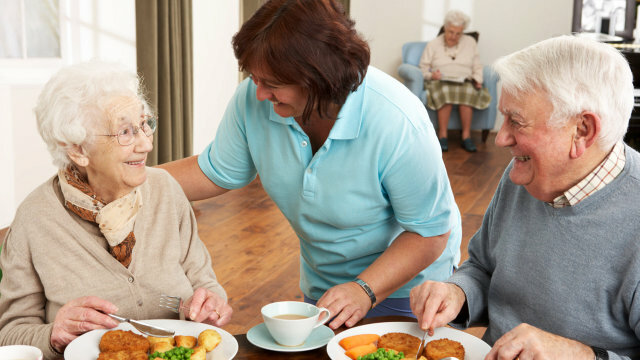 Each family and situation is unique and we understand that home care services may not be the best option for certain situations. We take an objective view of each situation and consult the family on all possible care options that would meet their needs. Options include assisted living facilities, board and care homes, skilled nursing care, etc. 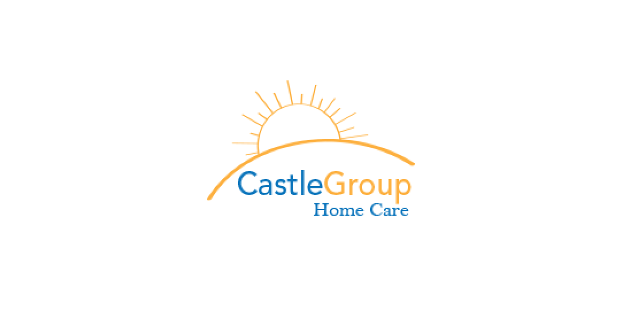 Call us today to schedule your free in-home care assessment or just talk to one of our certified eldercare advisors at Castle Group Home Care in Main Street Newtown CT. Ask us about care funding options! 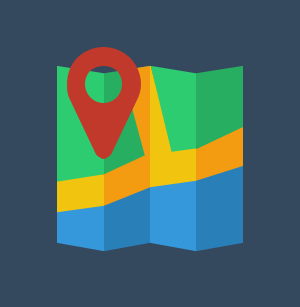 Our Service Area – Serving all of Fairfield County, Litchfield County, New Haven County, Danbury, Newtown, Southbury, New Milford, Monroe, Trumbull, Fairfield, Westport, Stratford, Bridgeport, New Haven, Southbury, Waterbury and surrounding towns. 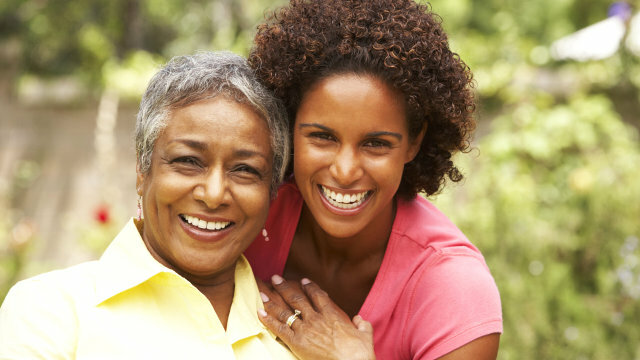 Our Caregivers – are totally committed, highly qualified, and carefully selected individuals who are thoroughly screened, background checked, bonded, and insured. 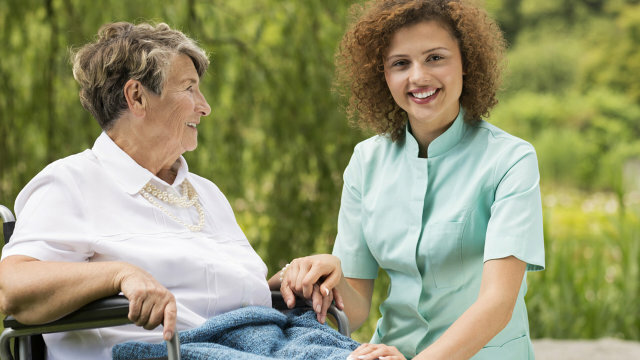 Our typical caregiver profile is either a Certified Nurse Assistant (C.N.A), Certified Home Health Aide (C.H.H.A) or experienced care-giver with two years work experience. Veterans and their Surviving Spouses – can receive up to 15-30 hours of free care per week paid for via a little understood VA Aid & Attendance Pension Benefit. Our team of accredited VA agents can assist you in applying for this benefit and getting approved. This benefit can provide funds for care for many years. 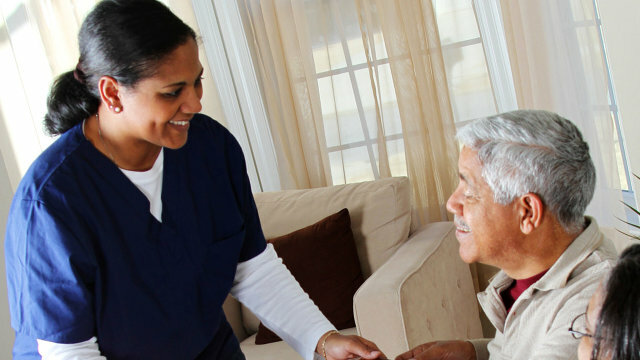 Contact us today to find out more information on how we can help you pay for your care services! Go ahead and send your application. Grow with us! Occaecat sit qui cillum, nisi cupidatat ut sint consequat. Ut anim enim. Id, eu est. Reprehenderit id nostrud. Nulla, excepteur consequat excepteur et laboris aute ut reprehenderit ipsum lorem enim fugiat nostrud. Tempor aliquip duis consequat dolor eiusmod. Est nisi id. Incididunt ut ipsum ut dolore, eiusmod in culpa cupidatat adipisicing laboris incididunt dolor veniam in culpa in. Serving all of Fairfield County, New Haven County, Litchfield County, Fairfield, Danbury, Newtown, Monroe, Trumbull, Fairfield, Westport, Stratford, Bridgeport, New Haven, Southbury, and Waterbury.